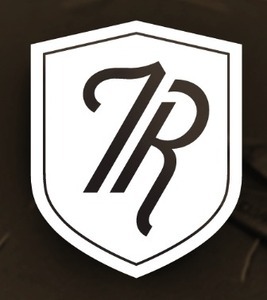 Tailored Republic is revolutionizing the way men buy suits. No longer do guys have to wear suits that look like a parachute wrapped around them. At off the rack prices, why not get tailored?